If you had asked me to predict my future profession after finishing a degree in Spanish and Politics, I might not have proclaimed a career in event management. However, after begrudgingly resigning myself to the realisation that I wasn´t going to succeed as a professional footballer, I was clear in my mind that I wanted to be an entrepreneur and run my own business. I have always been a confident and independent person, so the thought of answering to someone else for the rest of my professional life wasn´t for me. I picked up some work experience in a National newspaper after university and then decided to throw myself into the unknown and move abroad with my Spanish girlfriend (now wife) Maryfe. I took on a sales job to keep myself ticking over, but in the evenings I would write down ideas for setting up my own business. The vast majority were laughably bad, but I loved being creative and to this day, it is my favourite part of business life. In the early hours of February 2005, I decided upon my first enterprise. I would publish a tourist guide of Barcelona with useful tourist tips and a cool selection of restaurant, bars. There was some competition in the market, but to set myself apart, I planned to sell the publication to 3-5* hotels and personalise the outside cover with the hotel´s branding. The hotels would then distribute the product to their guests as if it was their own. I handed in my resignation the next morning and launched myself into the project. The first and most important ingredient was to convince Maryfe to leave her (well paid) job and join me on the adventure. Maryfe has always had complete trust in me, for which I am eternally grateful, so she signed up almost without hesitation. I went round all the hotels selling the idea, while Maryfe approached companies for advertising. Within 1 month, we had 2 hotel chains on board and a commitment to over 50,000 copies, as well as a load of interest in advertisement. We eventually sold over 150,000 copies for the first edition and had the backing of important advertising brands, so it was a huge success. This first business enterprise, lead Mary Fe and I into our second business and current line of work. 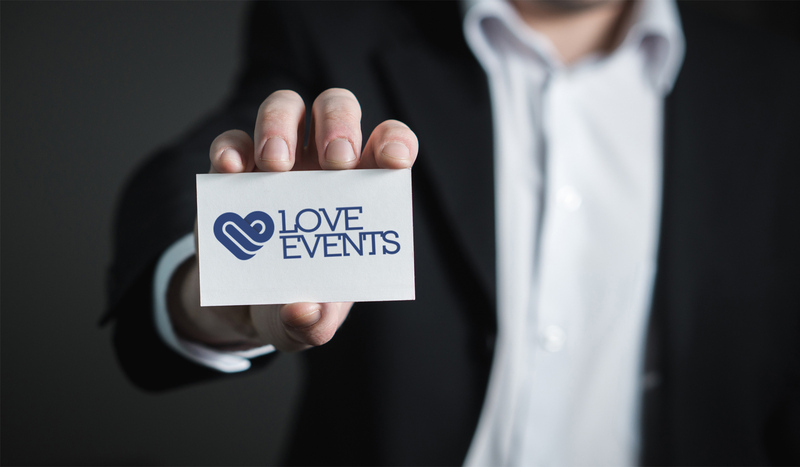 We built up a comprehensive network of contacts and suppliers in Barcelona, so it felt like an organic progression for us for use this expertise to manage events in Barcelona. Soon, our clients were asking us to provide the same service in other destinations throughout Europe. We had to adapt and bring on an event team in order to ensure we provided the same quality of service. We quickly grew from being a small company working on a local level into a medium sized company overseeing high profile and high pressured events worldwide.